If you’d ask me which sunscreen I’ve been wearing lately? 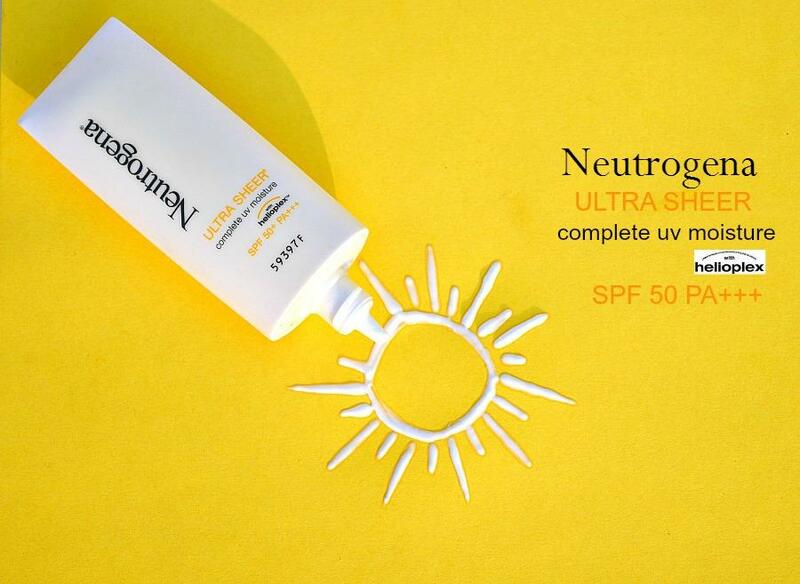 The answer would be Neutrogena Ultra Sheer Complete UV Moisture SPF 50 coz I’m loving everything about it, I’d say it to be a perfect sunscreen for summers (in fact I’m planning to do a post on two of the best sunscreens for summers out of which one is this sunscreen). Price: Rs. 399 for 30 ml. This is one of the best sunscreens I have tried till date! It has a runny texture which makes it quite easy to spread and blend into skin! It feels almost like nothing has been applied while adequately moisturizing the skin! 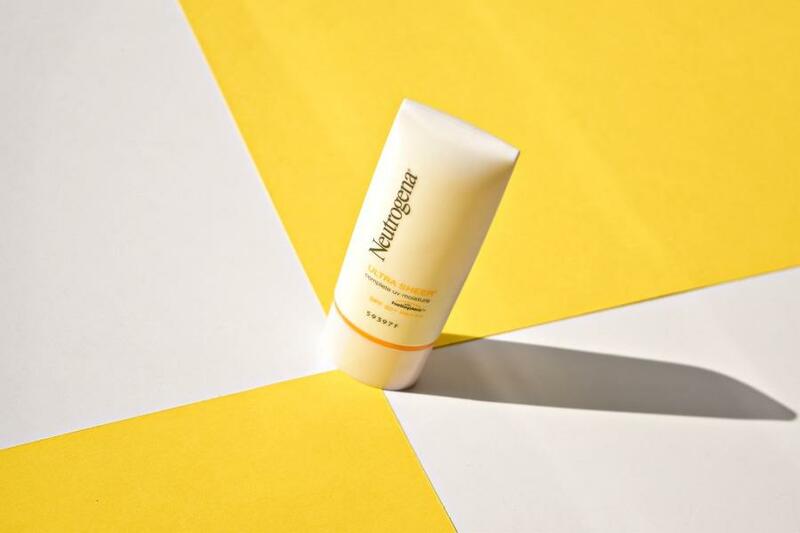 I’m skipping moisturizer these days due to high temperature here and only relying on this sunscreen to moisture my face as well as provide me a broad-spectrum protection. The great thing about it is that it doesn’t leave a whitish cast (that may be coz of Helioplex in it) nor does it make skin oily! And it’s got SPF 50 and PA (triple + protection), what more would I want from a sunscreen? I notice no tanning and sun burn when I have this on and I even apply it when I’m staying at home (quality matters more than price, I don’t only keep it for outdoors just coz it’s pricey)! I use it as my makeup base coz it feels very light and hydrating enough to provide a smooth surface for my makeup to go on smoothly. 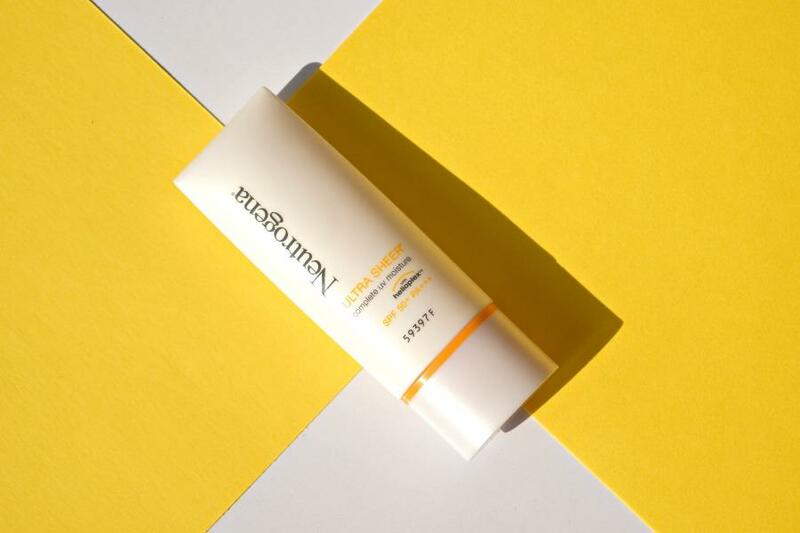 It’s the only sunscreen I can use under my makeup coz of its light weight texture and not over-powering matte texture (like most sunscreens) which makes it hard for any other product to blend into the skin! Can’t say how it’ll work for oily skin, as of now, it doesn’t make my skin oily like many other sunscreens and doesn’t even breaks me out! Got oily skin? You got to try it yourself to see how it fares for you! SPF 50…wow…that sounds amazing…..thanks for the review dear…. love the pics Arzoo….i have super oily skin i use the one from la roche posay! 5/5 is a superb rating, I will definitely consider it.The pictures are so so good arzoo ! seems like a winner. gonna give i a try for sure! i have combination skin :( I guess i can gie it a try.. :) nice review Arzoo :) how is the little one doing? What is the name? Is it or is it not good for oilyskin ? Previous Previous post: Ask Me Anything | Hair Care Routine, Favorite- Skin Care Products, Foundation, Lipstick, Etc.